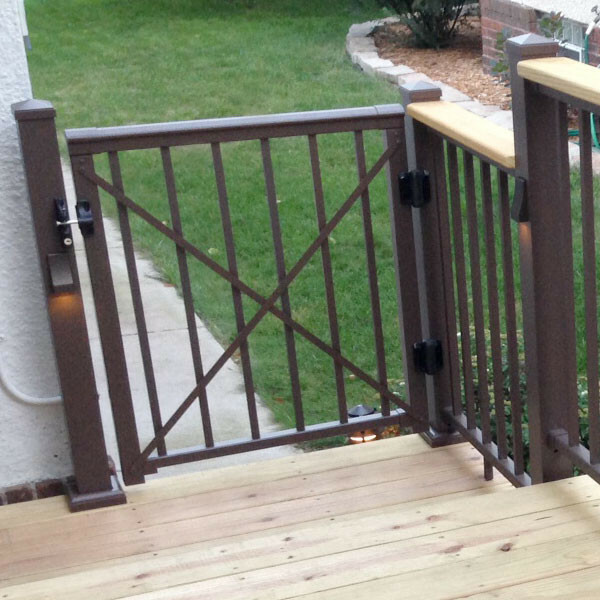 Afco Adjustable Gate Kit increases the safety of your deck for kids and pets and can help your deck to meet building code. 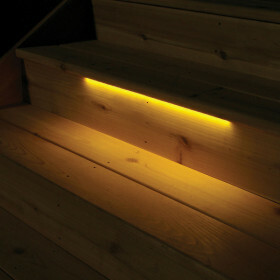 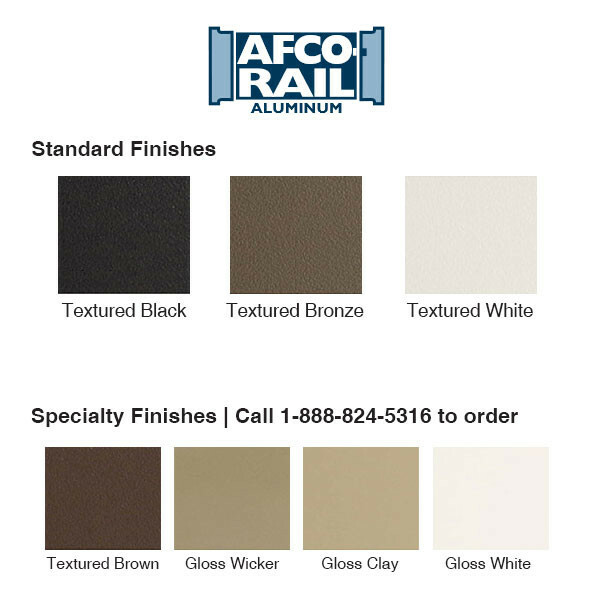 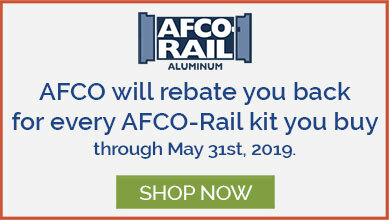 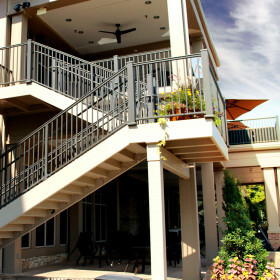 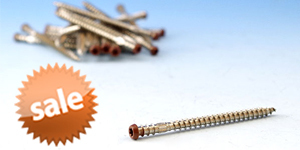 Kit does not include the necessary AFCO Pro Level Rail Kit and AFCO Pro Square Balusters. 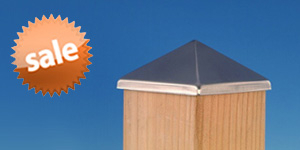 Those items sold separately. 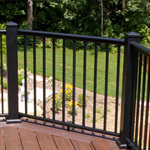 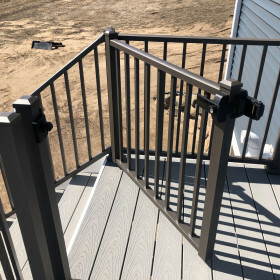 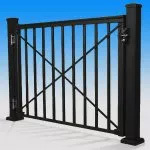 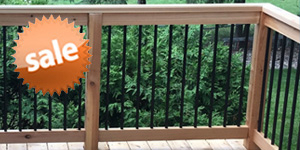 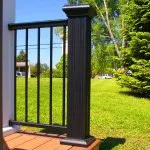 Other This gate kit requires a section of AFCO Pro Level Rail Kit and AFCO Pro Square Balusters (sold separately). 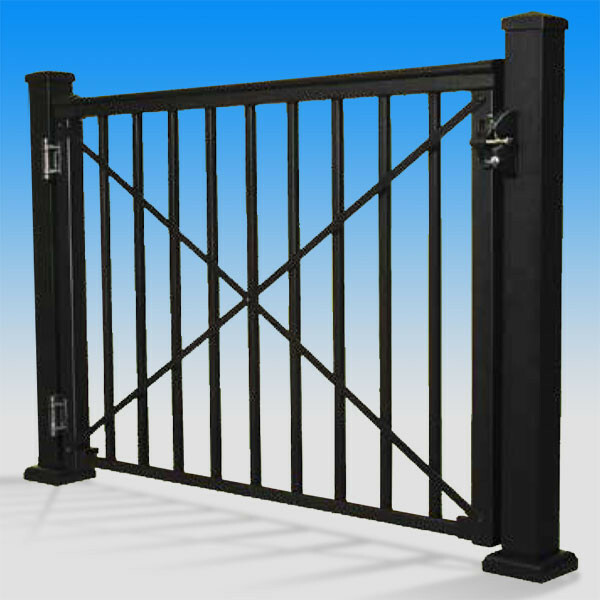 Gate Hardware & Accessories sold separately.